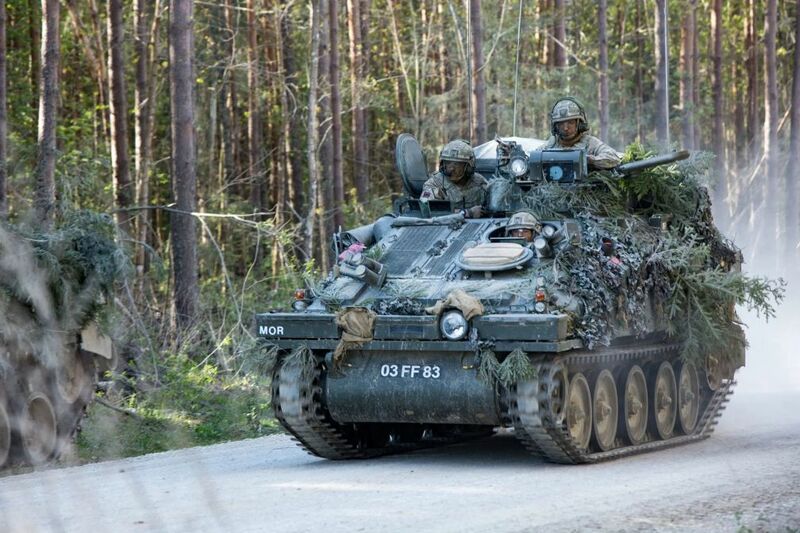 It is held at the Estonian Defence Forces central training ground. 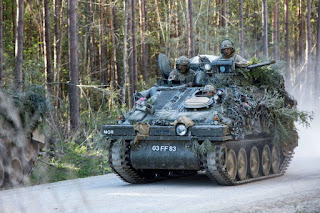 British Armed Forces are taking a leading role in NATO’s Enhanced Forward Presence, with the British Army leading a multinational Battlegroup in Estonia from early 2017. And Who's the 'Wahhabi' Now? U.K. used as "laboratory rats"